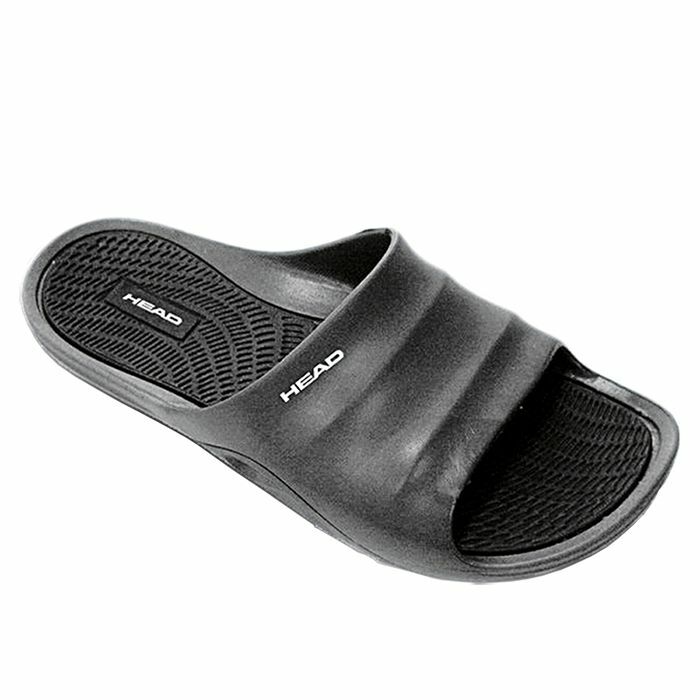 The Head Loop man pool sandals are great for accompanying you around the swimming pool with their non-slip outsole and comfortable midsole. They will also be ideal for other activities such as on holiday, at home and for other sports. for submitting product information about Head Loop Man Pool Sandals We aim to answer all questions within 2-3 days. for submitting product information about Head Loop Man Pool Sandals. We aim to answer all questions within 2-3 days. If you provided your name and email address, we will email you as soon as the answer is published. for submitting product review about Head Loop Man Pool Sandals.